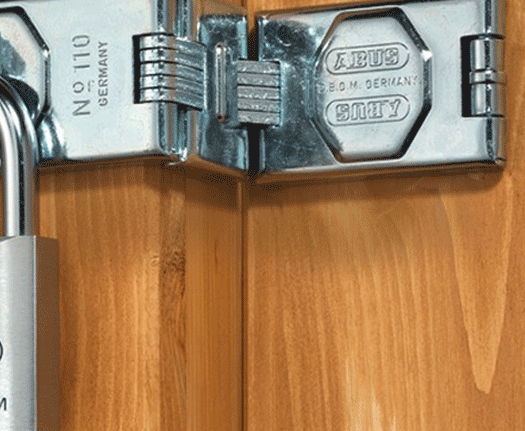 Find the fixtures and fittings you need in our extensive Ironmongery section, whether you’re looking for a one-off item for a DIY job, or a bulk order to complete a major commercial project. 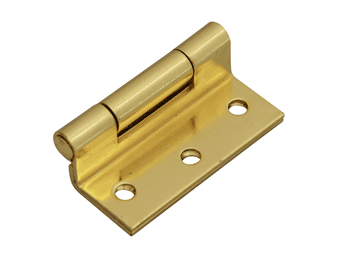 We offer ironmongery by many leading manufacturers, quality products you can rely on and in the finish to match any style or décor. 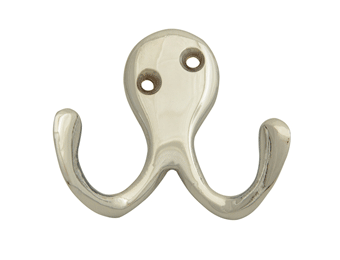 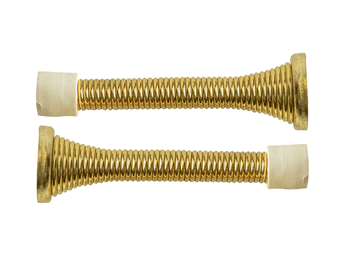 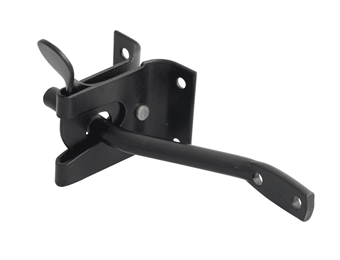 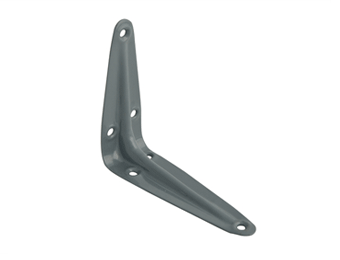 We stock a great selection of hooks and brackets, as well as door hinges and door stops, catches and cupboard knobs for all types of internal applications. 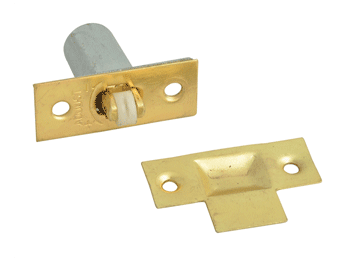 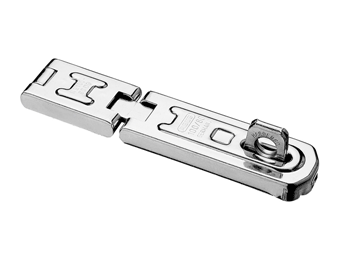 Outdoor ironmongery products, gate latches, cabin hooks, hasps and staples are also available to order as separate items or in various pack sizes.